Belgium’s national airline calls Africa its “second home”, but it is also adding to its short-haul network and investing in its long-haul cabin. Brussels Airlines continues to invest in its unique position on the African market, further reinforcing its spectrum of flights to and from the continent – but at the cost of its route to Mumbai. 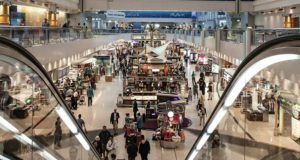 From January 7, the airline is adding three extra flights per week to Banjul in Gambia, making it a daily service, and will operate three out of the seven weekly frequencies to Dakar in Senegal as direct flights, on Tuesdays, Thursdays and Sundays, without a stop in another African airport. At the same time it is ceasing operations to and from Mumbai, but it stresses it will “continue to offer its customers smooth travel options via Frankfurt, Munich and Zurich with Lufthansa Group partners Lufthansa and SWISS”. The Mumbai flights, which were launched only in March 2017, will stop on January 6 “for economic reasons”, as the route is not delivering the results that had been anticipated. The airline will use the Mumbai capacity to refocus on Africa, Brussels Airlines’ core intercontinental business. Customers who have booked flights to or from Mumbai after January 6 are being contacted by the airline and offered alternative travel solutions. 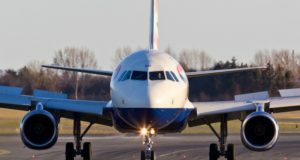 Belgium’s national airline connects the capital of Europe to 122 destinations, 24 of them in Africa, a continent Brussels Airlines calls its “second home”. Besides Africa, it has more than 90 destinations in Europe, three in North America, plus Tel Aviv and, for now, Mumbai. The Star Alliance member has 52 planes operating 250 flights daily, flying more than 9 million passengers a year to, via and from Brussels Airport. 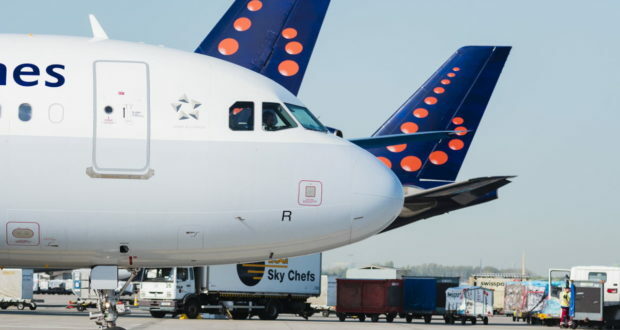 Brussels Airlines is also adding routes and frequencies on its short-haul network for the winter season. 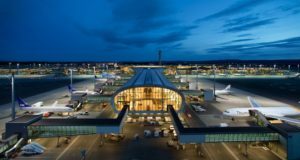 From October, Kiev will be served four times a week and from February a three-times-weekly route to Wroclaw will be launched. 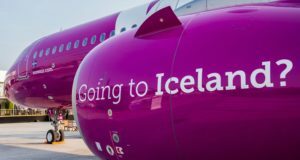 It will also make additional frequencies to destinations such as an extra two flights to Billund and one each to Alicante, Bordeaux, Faro, Geneva, Lisbon, Malaga and Tel Aviv. 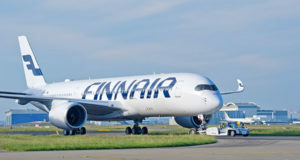 The carrier is investing this winter in its long-haul product by gradually renewing the cabins of its ten Airbus A330 aircraft, launching a “brand new” business class, a renewed economy class and for the first time a premium economy class in a separate cabin. The first refurbished aircraft will be ready in December.